design talent, and technical and management skills led him from one major web project to another, culminating in his position as Vice President and Creative Director of America Online. 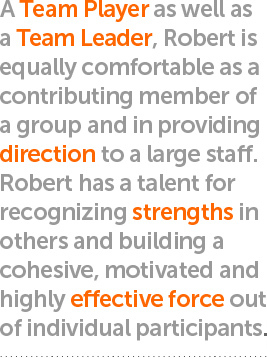 Robert led AOL’s creative efforts in the US, Europe, Asia and South America during its heyday. His award-winning redesign of the service was instrumental in its phenomenal success and helped to set industry standards for years to come. 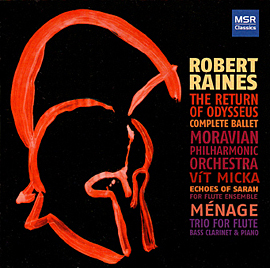 Robert’s newest CD release is on the MSR Classics label. 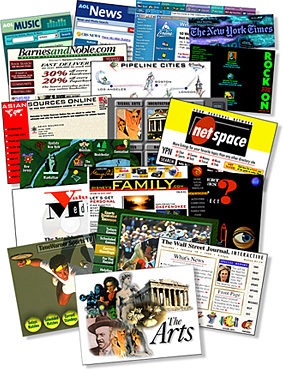 design facility and is proficient in most current software for both disciplines. Finally, he has won numerous awards and accolades for projects ranging from design and direct mail to video and music for television commercials. 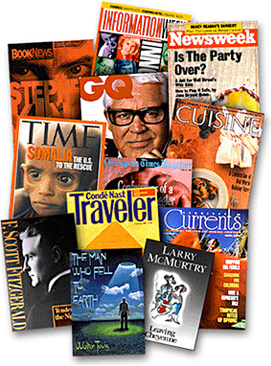 the Book-of-the-Month Club, where he made it a showcase, improving the paper and print quality, enlisting top authors for unique cover shoots and advertising campaigns, and breathing new life into the venerable periodical. After a stint as Senior Art Director at Time Magazine, he launched his own firm and successfully created corporate branding, newspapers, books, and B-to-B publications for many Fortune 500 companies.